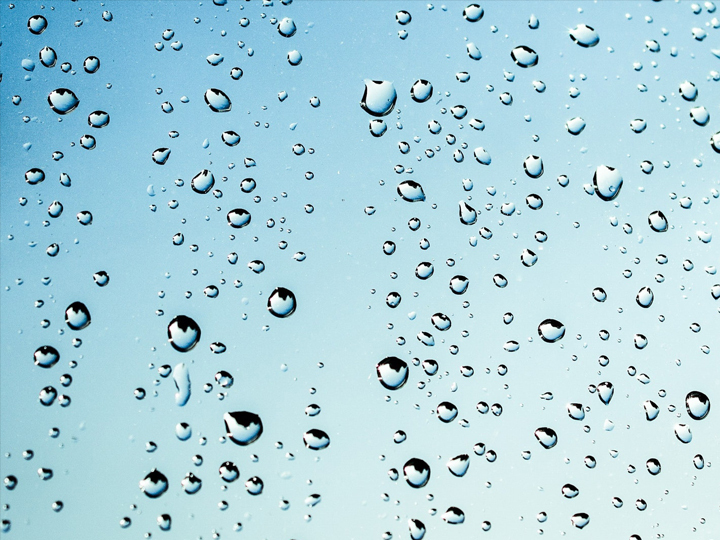 We are proud to provide the highest quality pure salt to ensure efficiency and longevity of your water softener and dishwasher, making it more reliable and consistently producing soft water every time. 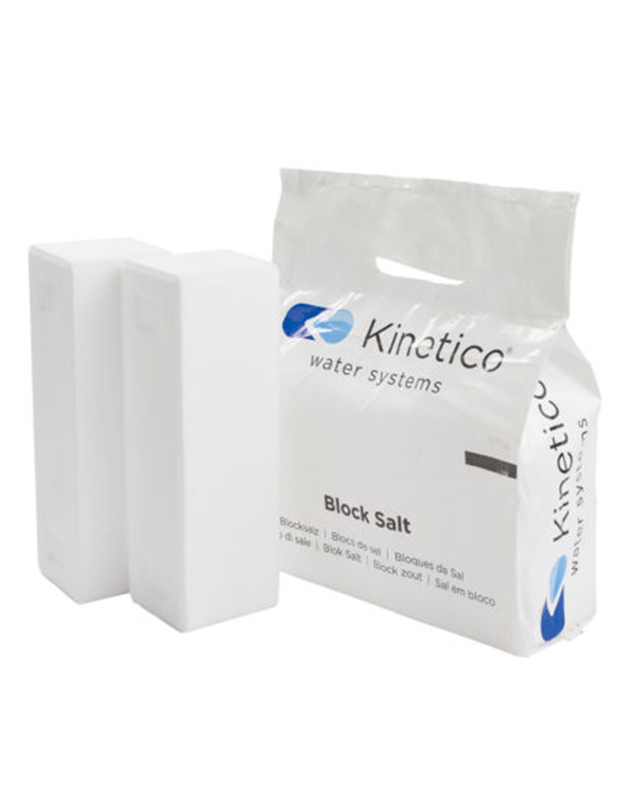 Suppliers of Kinetico Block Salt (8kg packs containing 2 blocks), Tablet and Granular Salt (25kg bags). Suitable for most makes and models of domestic and commercial appliances. Providing a prompt delivery service, throughout the South East. DELIVERY - For salt orders large or small, domestic or commercial, Southern SALT Supplies promises a prompt efficient service by our friendly delivery staff. AREAS - We deliver to Kent and other home counties, within 5 working days. Please call to confirm your location. 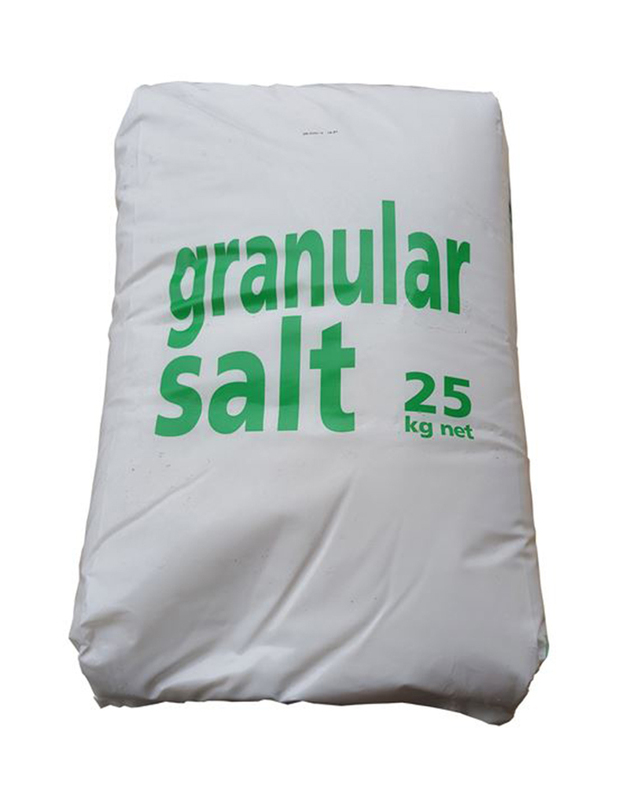 FREE delivery with orders of 4 bags or more granular and tablet salt. FREE delivery with orders of 12 packs or more block salt. 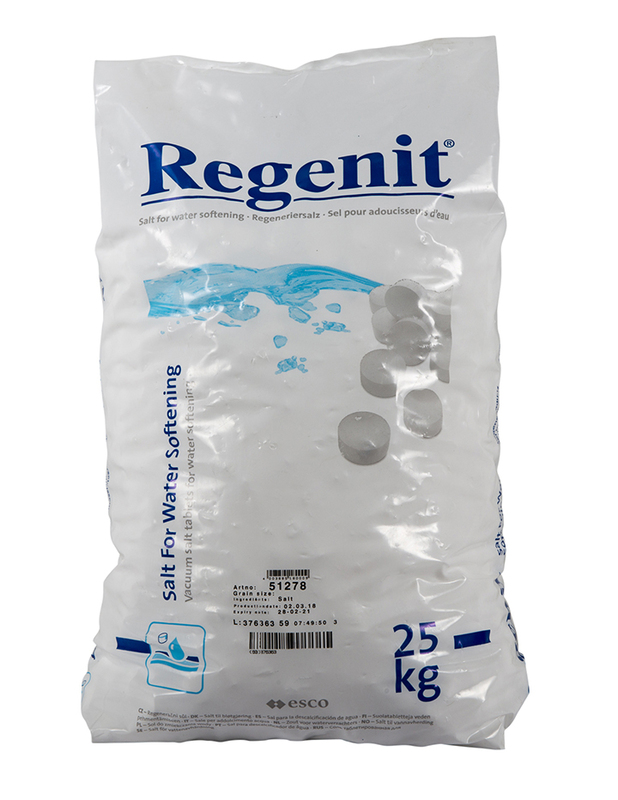 4 bags or more granular and tablet salt, 12 packs or more block salt. 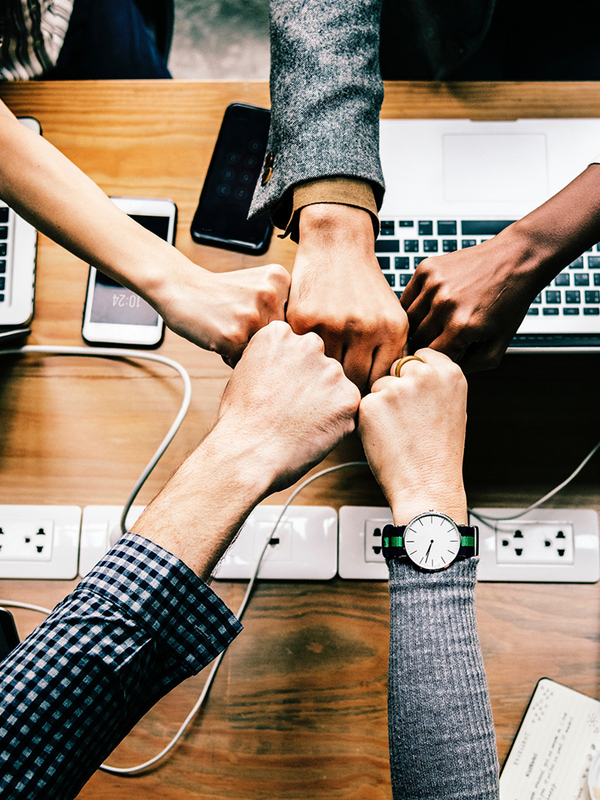 Our products are nothing but top quality.